Android 7.1.2 Announced: Will Your Nexus Device Get it? Back in August 2016, Google launched the Android Nougat 7.0 along with its new Pixel devices. But, it didn’t stop here as the company went on to launch Android 7.1 in October and then Android 7.1.1 in December. 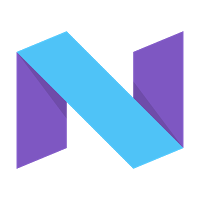 Now, most of the users who are using Nougat are still on Android 7.1 and might be happy with all the new features it offers. But, Google has today released a new statement that the next update to Android Nougat is coming soon and the public beta builds are available for Pixel and some Nexus phones. We are talking about the Android 7.1.2 update. We will share the list of phones eligible for this beta update and also let you know how to enroll for it. DON’T MISS: Android 7.1.1 Update: Here’s What’s New? ANDROID 7.1.2 UPDATE: WHICH PHONES WILL GET IT? Talking about the device that will be getting the beta update, there is no doubt that all the phones will be Google devices like the Nexus and Pixel series. The Pixel and Pixel XL are the very first in the list of eligible devices, followed by Nexus 5X, Nexus Player, and Pixel C. Google has said that the update for Nexus 6P will be released soon in few days. As you can see, there is no sign of Nexus 6 in the list, and so, the Nexus 6 isn’t eligible for this update despite the fact that it is one of the most successful phones in the Nexus series. 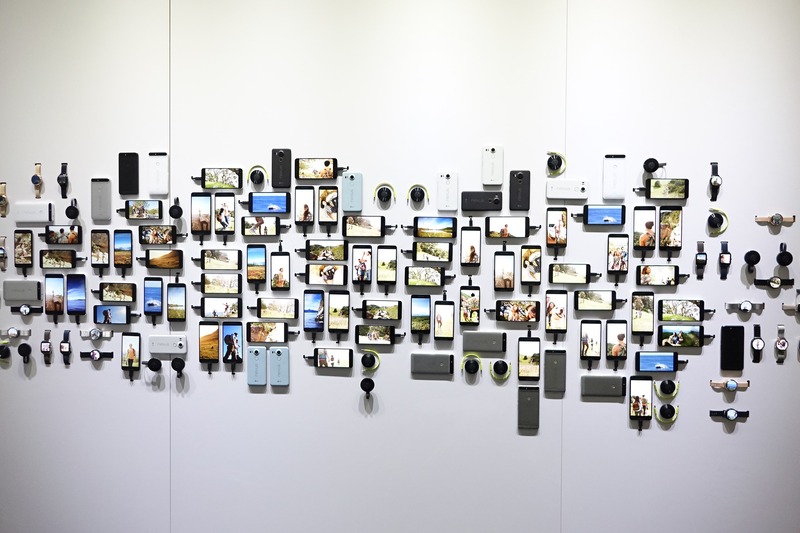 Even the Nexus 9 isn’t there! Android 7.1.2 is an incremental maintenance release focused on refinements, so it includes a number of bugfixes and optimizations, along with a small number of enhancements for carriers and users. HOW TO GET THE ANDROID 7.1.2 BETA UPDATE? The process to get the update is pretty simple. You only need to enroll in the Android Bet Program. Once you are enrolled, you will soon receive the update. Also, if you have already enrolled, the chances are that you have got the update already or will get soon. As always, you can also download and flash this update manually. Lastly, talking about the stable release, Google said that the developers are working to launch the final build in a couple of months for all the eligible devices. We will update you if we get any more information about this. Stay tuned.